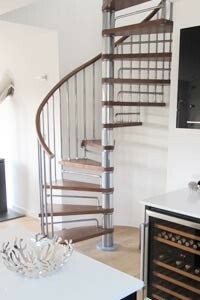 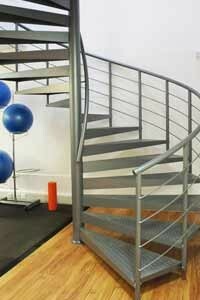 Double flight internal galvanised steel spiral staircase with grating treads. 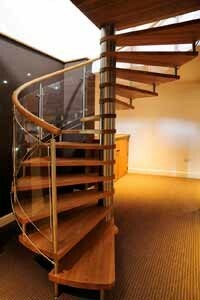 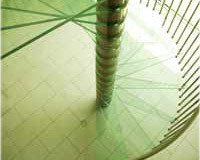 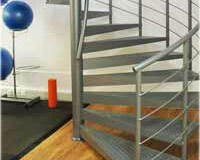 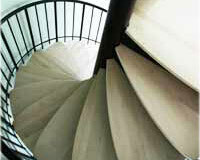 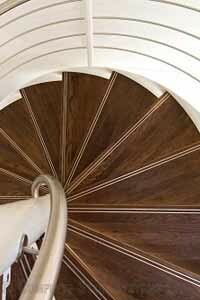 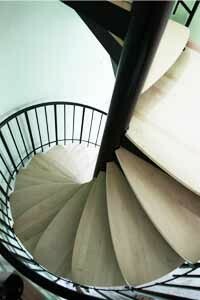 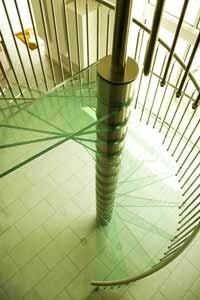 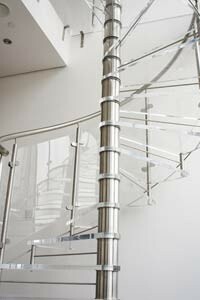 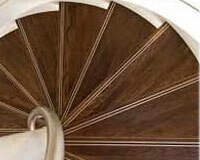 We supply spiral staircase solutions for your new build or refurbishment. 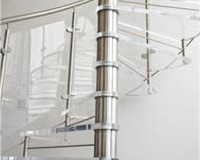 We specialise in bespoke spiral staircases and spiral staircase kits which are open and light in appearance, and they are typically manufactured in oak, beech, stainless steel and glass for an ultra modern feel. 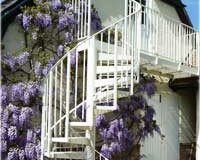 Our spiral staircases are supplied across the UK and Europe – we have even delivered to Antigua! 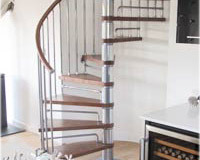 Our staircase showroom in Romsey has seven spiral staircase models on display for you to touch and feel to appreciate the quality of the materials. 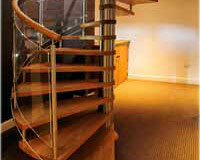 Call us on 01794 522445 to book an appointment. 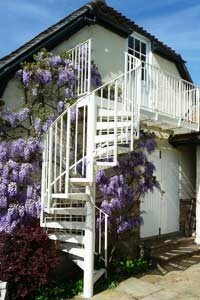 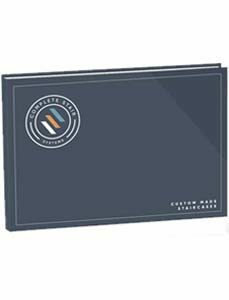 Get your copy of our brochure featuring our spiral staircases now by filling out the form on the right, alternatively you can download a copy by clicking the brochure image.